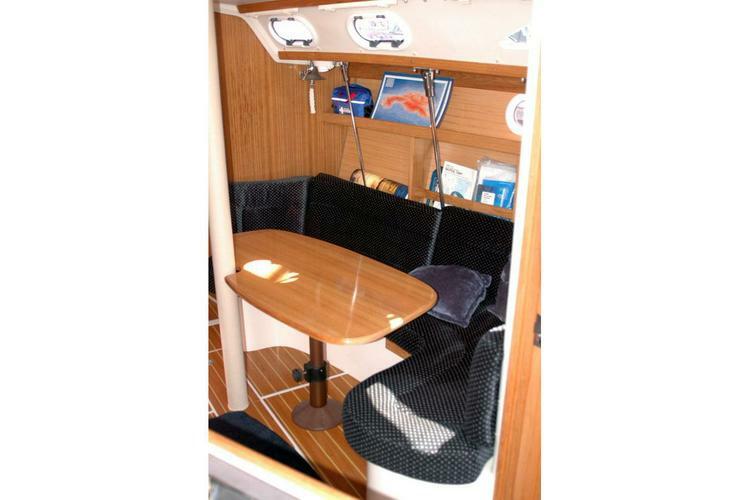 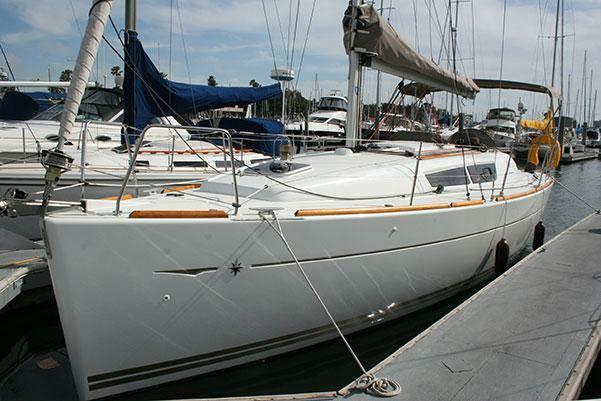 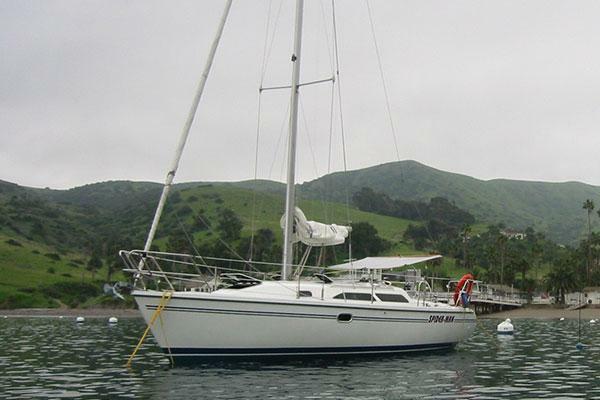 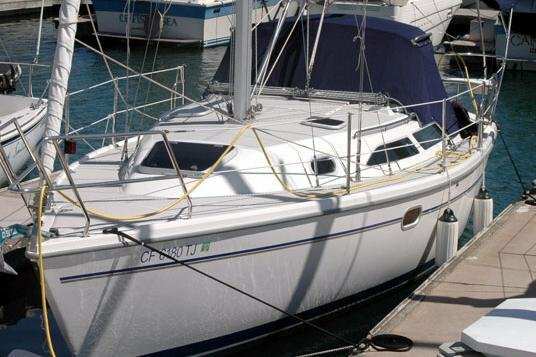 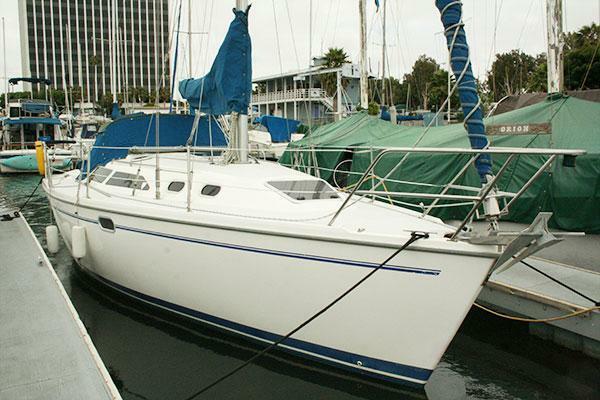 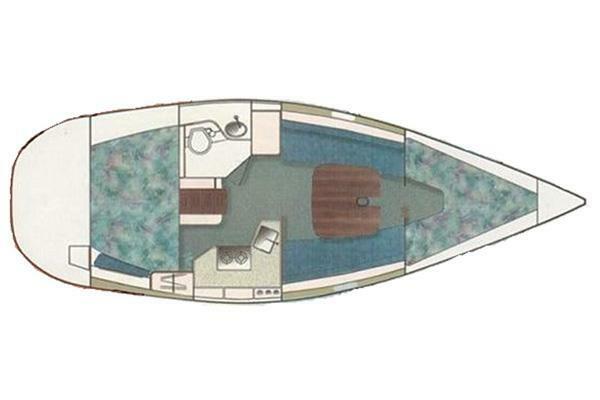 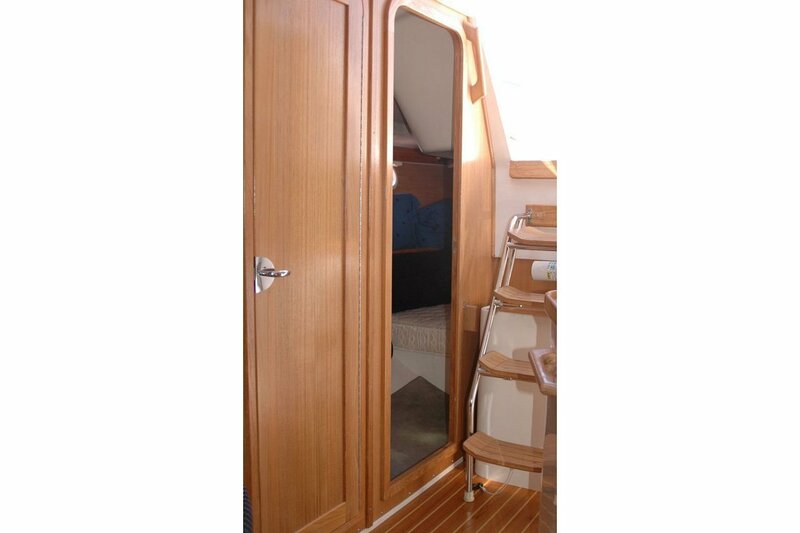 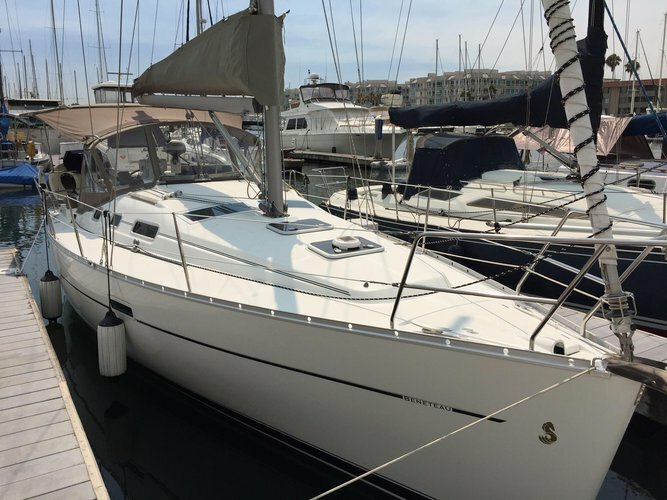 Catalina 28 markII incorporates the best modern features with Catalina's classic styling. 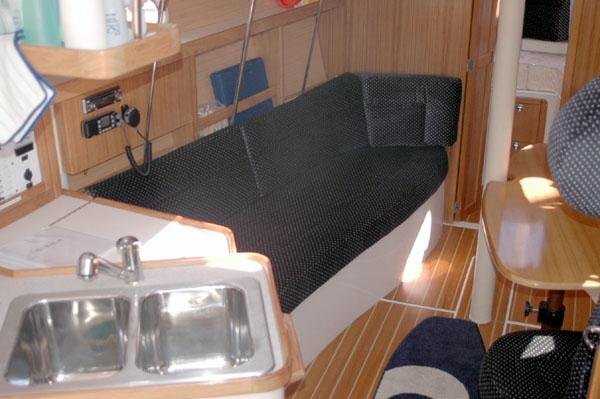 The cockpit is roomy and functional. 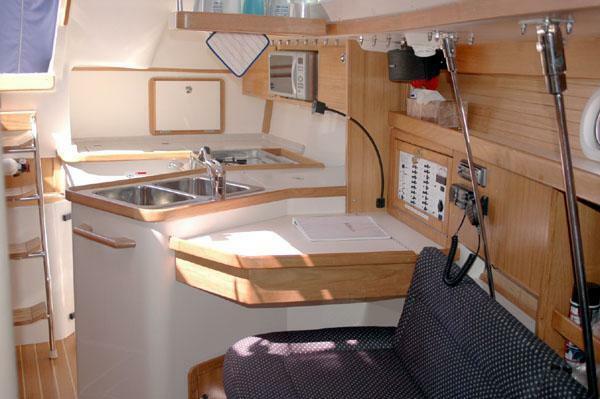 The sail controls, including the single line reefing system, all lead to the security of the cockpit. 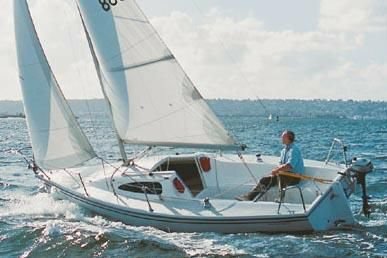 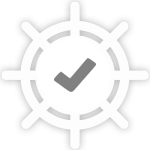 The rig is masthead with double spreaders and fore and aft lower shrouds permitting powerful headsails and narrow sheeting angles for good windward performance. 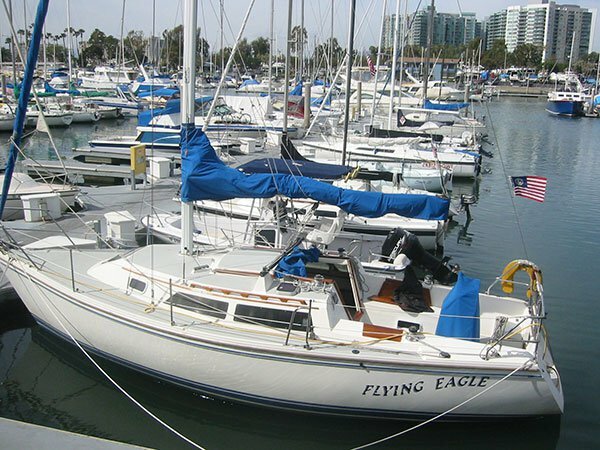 Is gratuity included in the price listed?